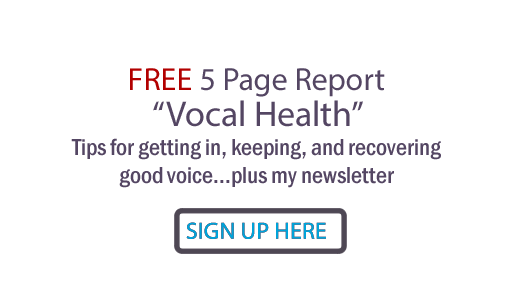 Judy Rodman - All Things Vocal Blog: "Vocal Production" workshop at Indie Connect MONDAY! "Vocal Production" workshop at Indie Connect MONDAY! This is a heads up to any of you singers near Nashville who are going into the studio. I am giving a workshop for Indie Connect this coming Monday morning at 11:30 at Corkey's BBQ in Brentwood. Title of the workshop: "Getting the Most out of Your Vocals in the Studio"
Sing In Tune, Whatever Your "Style"